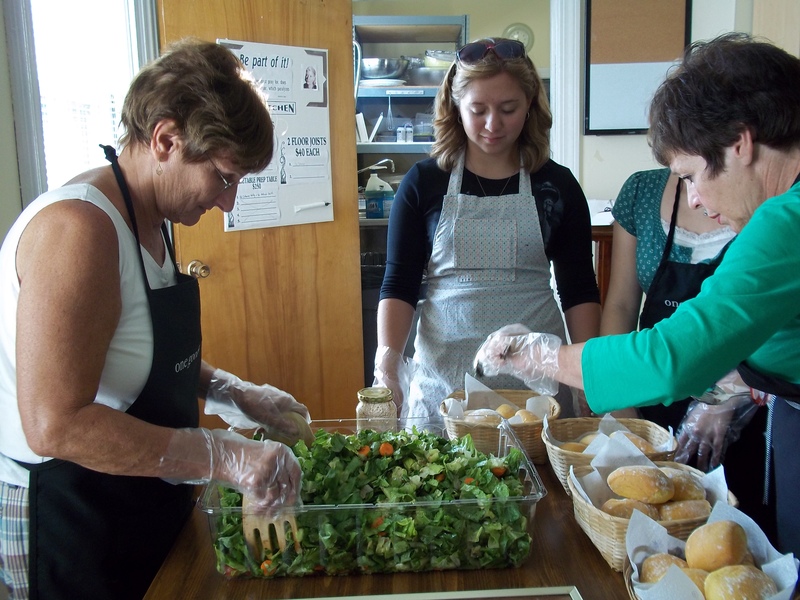 We provide meals four times a week to approximately 90 volunteers and guests. We welcome volunteers to help with meals in either of the capacities described below. 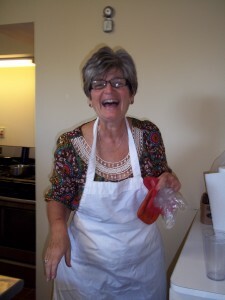 Chefs: Chef-ing involves preparing a meal for approximately 80 guests and volunteers. A simple meal of your choosing is always welcome. You may cook in our kitchen or in your own space and bring the meal to the House. Those interested in providing a meal or a portion of the meal should contact us. Serving and Clean-up Teams: Team members arrive at 4:00 P.M. to prepare the serving area and Dorothy Day Room. Servers are provided a brief orientation at 4:00 P.M. by the team leader and specific jobs are handed out at this time. At 5:00 P.M., after common prayer, the meal is served. Clean-up begins at 6:30 P.M.